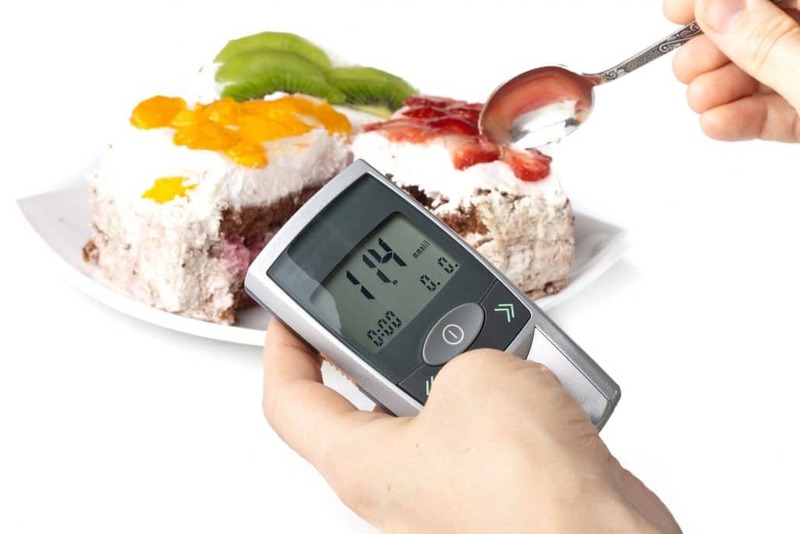 The Glycemic Index (GI) measures how much and how fast can food increase the blood glucose levels. According to its own name, a LOW GI diet is a diet that is based on the ingestion of low glycemyc index foods. This diet is not so focused on the energetic content (fats), but on the food intake considering the type of carbohydrates they contain. See our guide of LOW GLYCEMYC INDEX DIETS if you’d like to know more about them.